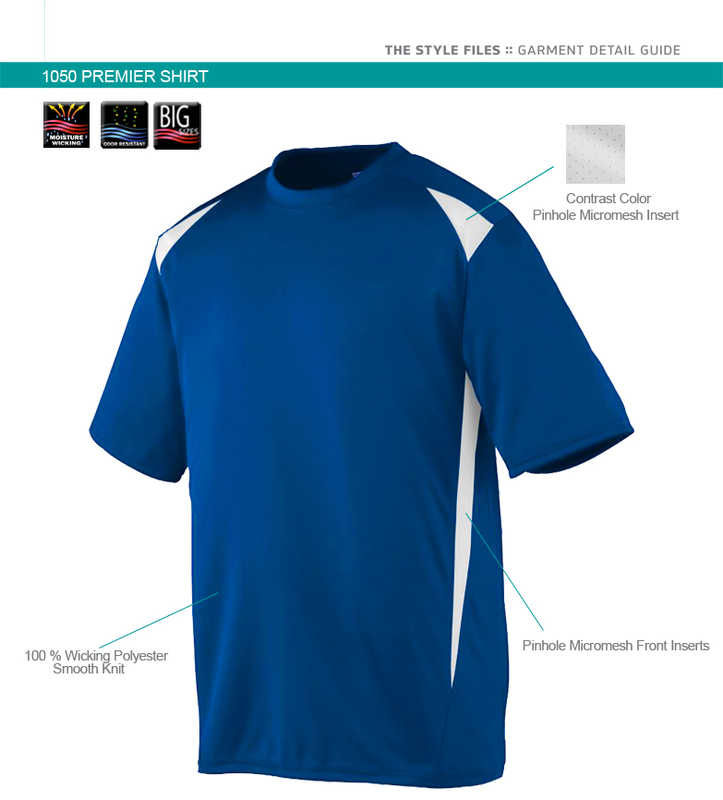 The Men's Premier Moisture Wicking Shirt is a more professional, comfortable and climate friendly alternative to cotton lifeguard t shirts. This lifeguard shirt pulls moisture away from the body making it a great uniform option for anyone who wants to stay cool and dry in the heat. The premier series also features pinhole mesh panels in critical areas.The high performance polyester retains its color and shape longer than cotton or Lycra. Polyester's quick drying properties and tightly woven structure also make this lifeguard shirt great for cooler winter months. 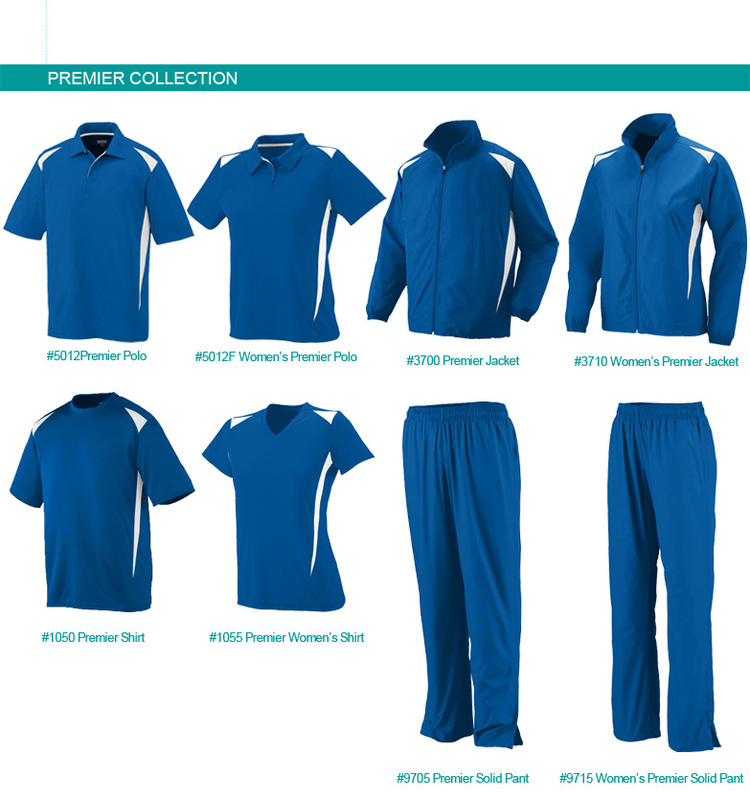 The premier series is a coordinated uniform option; mix and match with other premier series apparel. 100% polyester wicking smooth knit fabric wicks moisture away from the body. Breathable contrast color shoulder and front inserts. 19 1/2" 21 1/2" 23 1/2" 25 1/2" 27 1/2" 29 1/2"
29 3/4" 30 1/2" 31 1/4" 32" 32 3/4"